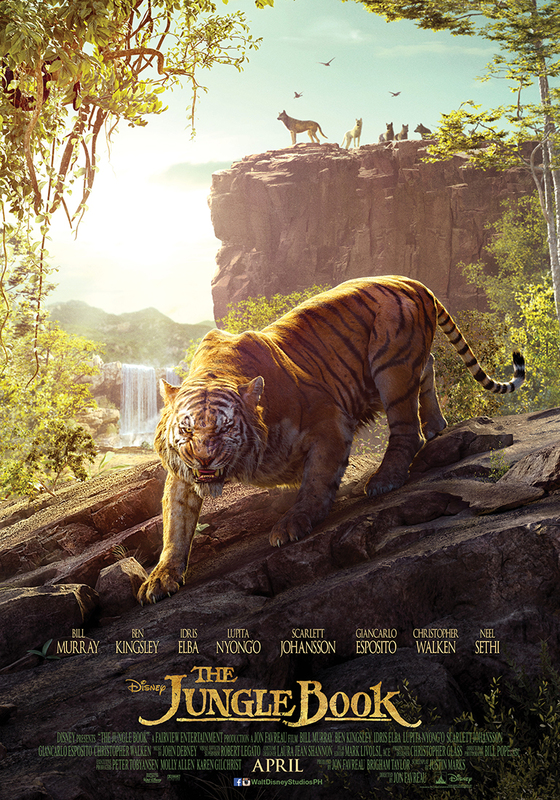 Triptych Poster Revealed for Disney's "The Jungle Book"
Walt Disney Pictures has unveiled the triptych poster of its new, imaginative take on the classic children’s adventure “The Jungle Book.” The triptych features lead star Neel Sethi who plays Mowgli together with talking animal characters on either side, in a sprawling and extended horizontal shot. 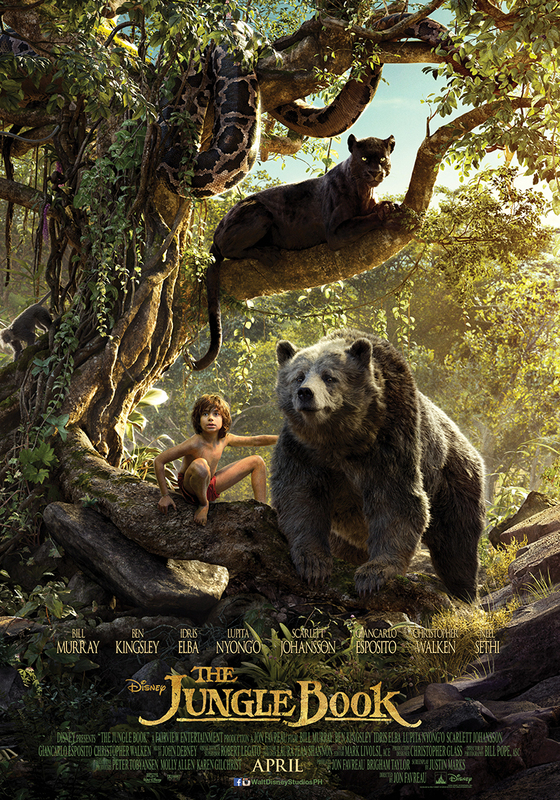 The wild adventure swings into Philippine theaters in 3D on April 2016. 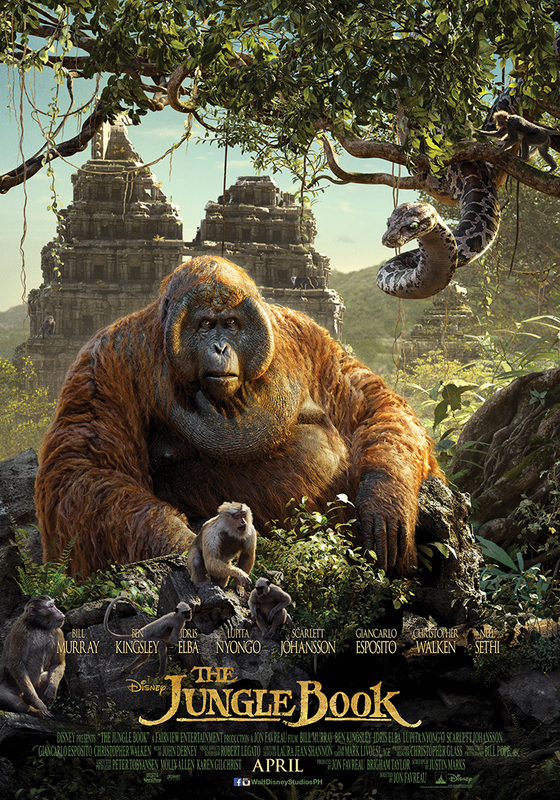 “The Jungle Book” is distributed by Walt Disney Studios Motion Pictures through Columbia Pictures. Follow the official social media accounts of Disney in the Philippines, namely, (FB) WaltDisneyStudiosPH, (Twitter) @disneystudiosph and (Instagram) @waltdisneystudiosph and use the hashtag #JungleBookPH.